It’s time for the October IWSG post. 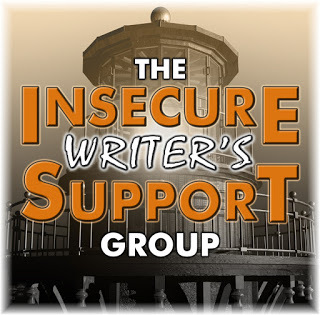 IWSG (Insecure Writers Support Group) is an online community of writers, who post on the first Wednesday of every month. IWSG posts usually centre around writing related topics. So check out the IWSG website for informative articles on writing and publishing. Alex J Cavanaugh also called Ninja Captain, Super A, Saint Alex, Superhero Alex (my secret names for Alex), started IWSG. Alex is the author of the Amazon Bestsellers: CassaStar, CassaStorm, CassaFire and Dragon of the Stars. The October 3rd question is – How do major life events affect your writing? Has writing ever helped you through something? Major life events throw my writing out of the window. I just can’t write or focus. In the third week of December 2015, my dad fell sick, and on January 4th 2016 he passed away. For nearly three months I just could not focus on writing. But then I decided that I had to do something about it. So on 1st April 2016 I started my first adult novel and by 31st May 2016 I had written the first draft. I channeled all my grief into my story and writing. Blog buddies, I need to share my writing good news with you all. 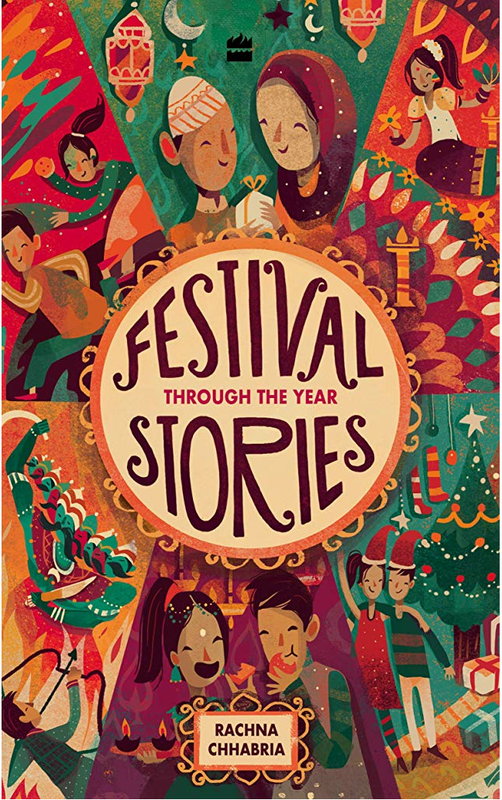 My book Festival Stories Through The Year (HarperCollins Children’s Books) is releasing on 25th October. I had to keep a low profile while writing this book and not mention it to anyone and that’s what I did. Now I’m allowed to talk about it. Sharing the cover and the pre-order link on Amazon. Labels: IWSG. Alex Cavanaugh. Writing. 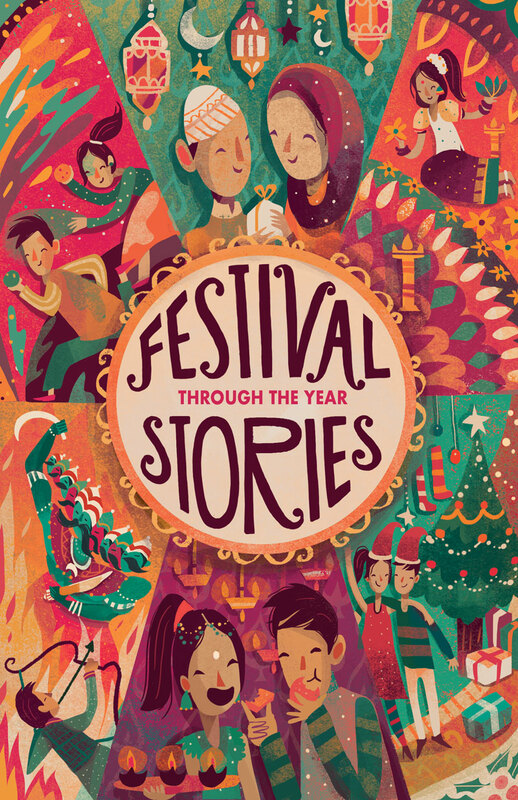 Festival Stories Through The Year. 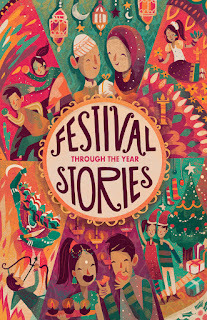 Harper Collins Children's Books. 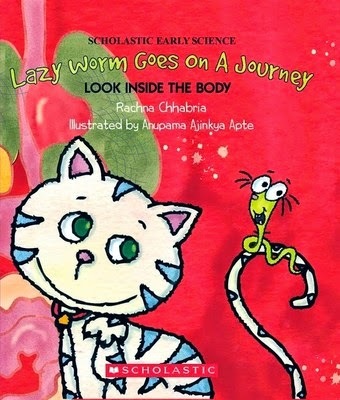 Rachna, that's awesome! Big congratulations. Now we can help you spread the word. Congrats! Now you can share it with the world. Congratulations, Rachna. I can relate to the throwing yourself into a project manuscript. Best wishes. A huge congrats! So excited for you, Rachna. Awesome news, Rachna! I love the cover! Congratulations, Rachna! When something big is thrown my way, I lose focus on my writing because my heart is trying to take in stride what's going on! ((Hugs)) Good to see you!